This Thursday’s Tip of the Day is, Be Gumby. 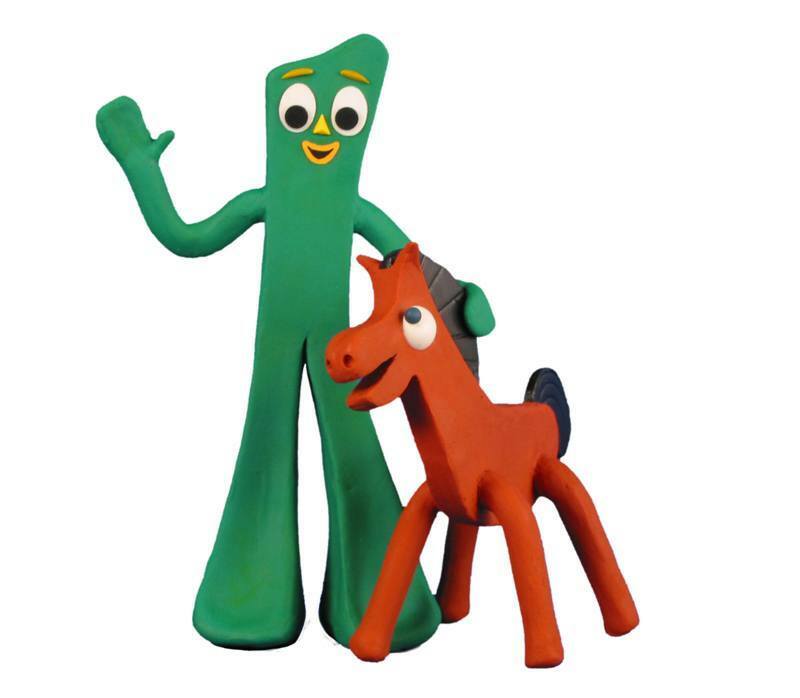 When I think of Gumby, I think about two things: his odd, high pitched voice; and his flexibility. If there is one thing that I’ve seen derail games more than anything else, it’s the inability to be flexible. Games present unique challenges and often unforeseen obstacles. Even the best thought-out game planner can fail to see where some games might go. For instance, a participant may try to do something you would call illegal, but you didn’t explicitly specify it in the rules (gotta love loopholes! ), so don’t freak out when they go off course. Just roll with it. As long as everyone is okay, don’t worry. I can’t reiterate this enough, games are meant to be fun, exciting and compelling. Don’t stress over the details if they aren’t important. When leading a game, your job is to resolve the issue, not exacerbate it. Don’t let your frustration show, it’s not going to help in this situation. Whenever you find yourself in one of those situations where things seem to careen off course, remember to be like Gumby… not the high-pitched voice part, but the flexible part.